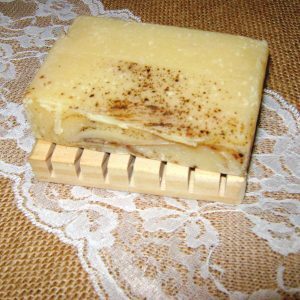 Our Two Scent’s Oatmeal, Milk and Honey Soap is soothing with a scent that is sweet and toasty. It’s fragrance is smooth, mild and comforting. 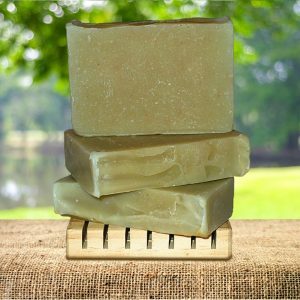 Oatmeal, Milk and Honey is one of our most popular soaps that is perfect for bath time. It’s like getting a warm hug from Grandma! There was nothing more comforting than a good, old-fashioned bowl of Grandma's oatmeal. It was perfect for chilly mornings. The warm oatmeal, creamy milk and honey was a perfect way to begin any day. It was delicious, satisfying and healthy. 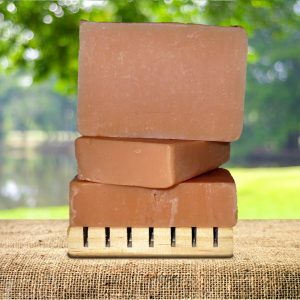 Our Two Scent's Oatmeal, Milk and Honey Soap is soothing with a scent that is sweet and toasty. It's fragrance is smooth, mild and comforting. 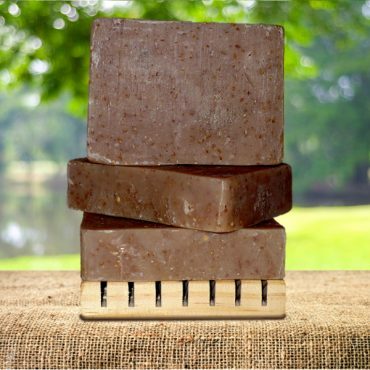 Oatmeal, Milk and Honey is one of our most popular soaps that is perfect for bath time. It's like getting a warm hug from Grandma! 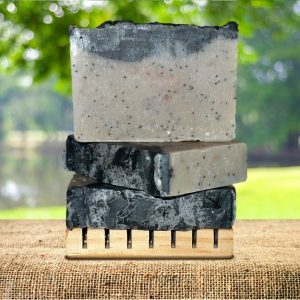 Our soaps are made with a blend of olive oil, coconut oil and castor oil. Olive oil contains polyphenols and oleic acid. These compounds work to improve your skin tone and texture, and may combat the signs of aging.